Ballet Cat is ready to do some super-high leaps to finish her show. But her friend Butter Bear does not seem to want to leap — is there a real reason that her friend doesn’t want to leap? The second Ballet Cat book in the series continued in the same fashion. There is a secret to uncover in this beginning reader. The back of the book says that it is a mystery and I can almost see this building as a friendship + mystery series. Once again, I had a little bit of problems with the color changes. But I thought it was much improved over the first edition. The background colors remain consistent for several pages in a row and both Ballet Cat and Butter Bear have their own dialogue box colors which largely do not change. (Ballet Cat’s do once towards the end when the background becomes pink.) I was absolutely in love with the underwear though. Text is easy to understand and the illustrations are where this book really shines. I love the expressions on Ballet Cat and Butter Bear’s faces throughout the text. Definitely recommended for libraries, in particular Illinois libraries since the first book is on the 2018 Monarch Nominees list. 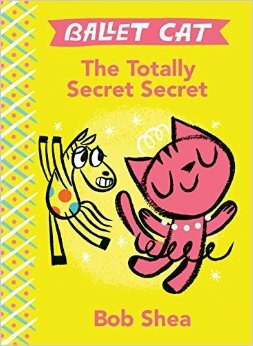 Ballet Cat and Sparkles the Pony are deciding what to play today when two secret secrets are revealed that may change their friendship forever! I’ve been waiting for this book since I found out about in January. Bob Shea is one of my favorite picture books artists and I had hoped that his humor would translate well to the beginning reader arena. And I think it more than did. Shea’s jokes shine in the beginning reader format making me laugh out loud. The text can occasionally be distracting as the speech bubbles change color randomly instead of depending on which character is speaking. For those used to Elephant and Piggie books, they may think that more characters are speaking than are in the book. 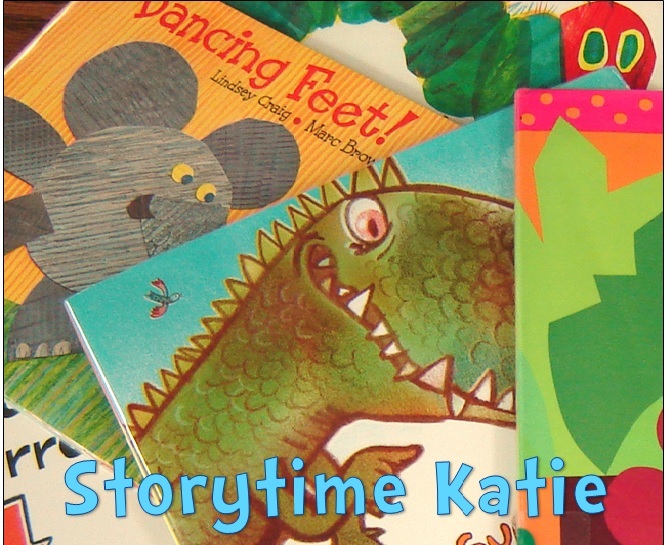 I love the bright colors and illustrations and I know that kids will too. Highly recommended for all libraries.